Angel numbers, what are they? What do they mean? Isn't it just a coincidence? Angel numbers are flipping magic! Our Angels, guides, or inner wisdom communicate with us all the time. Many times we actually miss the messages, or we just take them onboard as a random thought or inspiration. Numbers, electricity, and “coincidences” (or synchronicities as I call them) are they main things our higher sources can manipulate to send us messages when we are needing encouragement. 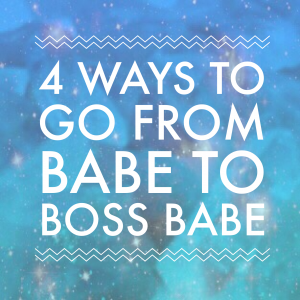 This is why numbers have become so popular for us heart-centered, woo-woo, soulpreneur babes. Personally, I am a HUGE fan of numbers, as they are one of the main ways I receive messages. Every number has a vibration, lets look into each one more in depth now. “1” carries with it the energy of new beginnings, opportunity and manifestation. When we see 111 it is a reminder to focus your energy and thoughts on what it is we want to manifest, rather than what we don’t. You’re in a high vibe for manifesting. Switch an thoughts away from worry and onto the feeling and vibration of what it will be like to manifest what it is you want! Two’s is the number of duality and partnerships. 222 is a reminder to keep the faith and take action, as all big dreams require persistence and focus in order to manifest them to reality. Mainly, the Angels want you to know you’re on the right track. “3” is a supportive number (like a tripod), and can symbolize the initial stages of reaping the rewards of your persistence and focus. 3 is also a very powerful number representing the Holy Trinity. 333 often comes to you when the Ascended Masters, like Jesus, are with you and supporting you on your life purpose. Fours show a great foundation to build upon. Firstly, 444 tells us there are angels everywhere supporting you, and you are not alone. Keep the faith, and know you are heading in the right direction. Tune in and allow intuitive guidance to come through for you. 5’s represent the energy of change, new opportunity, expansion and recreation. 555 means changes are rumbling through your life. If you aren’t yet experiencing changes, prepare for change to come. This change will allow greater alignment on your journey. If you are contemplating change, it can also be validation for what route to take. Six is a very harmonious number, carrying the energy of compassion, love, spiritual balance and cooperation. Seeing 666 is a reminder to balance your material and spiritual focus when it comes to your life mission. Are you meditating too much on your ideas and not taking action, or are you focused too much on the material aspects of your actions? Find a balance here. On top of that, remember your predominant energy manifests, if you are focused too much on your fears that your material needs won’t be met, it can be a self-fulfilling prophecy. Trust that your needs will always be met and surrender your worries to the angels. Seven is the holy and angelic number. 7 represents faith and spirituality. 777 appears as a sign that you are spiritually aligned with your current path, especially in relation to your divine life purpose. Additionally, it can appear as a nudge to learnt deeper meaning of things, or as an acknowledgment for you following divine guidance. 8, the number of infinite abundance. 888 is a highly positive number, with a generous wish of abundance for you from the universe. 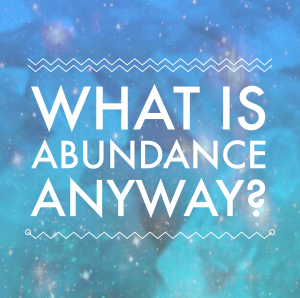 When you see 888 a lot, expect a windfall of abundance to be headed your way (especially in terms of financial abundance)! Nine is the number representing the end of an era and fruition of your hard work. When 999 shows itself to you repeatedly it brings your attention to places in your life that are soon ending, as they no longer serve your life purpose, or when a lesson has been learnt. Embrace the changes happening all around you. 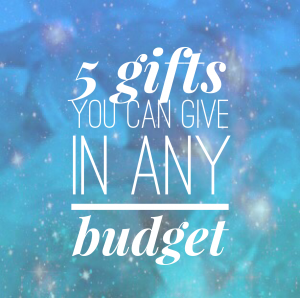 It can also mean that you are a light-worker, and it is time to focus more energy into developing that aspect of yourself. Express your true self and embrace the realignment. 0 means oneness. 000 is a reminder you are connected to everything and everyone around you, and you’re able to tap into this universal knowing at anytime you need. You can use this oneness to create powerful and positive change in your life whenever you want! Another sign of synchronicity. 11:11 has a similar frequency to 111, however it is super charged! The more numbers are in sequence, the more powerful the vibration of the message is. Remember the old saying, 11:11 – make a wish. This is so true because of the powerful manifestation energy that comes with the number 1. Seeing number in sequence also holds a powerful meaning. This can mean that you are taking the right steps towards your life purpose. Alternatively, it can mean that you may need to review the steps you are taking to make sure you have a clear understanding of how to achieve your goals! 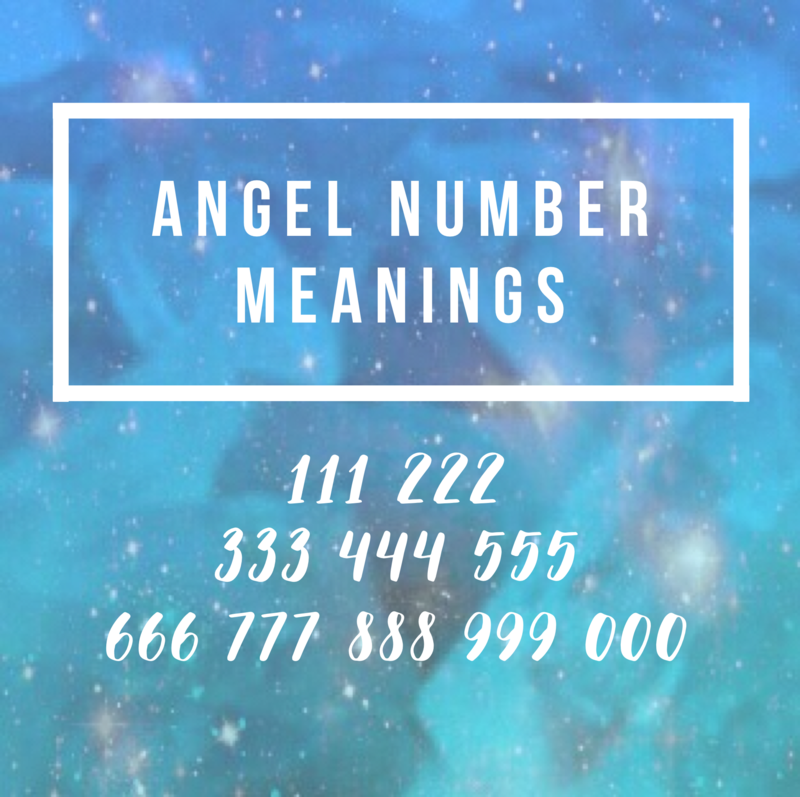 Leave a comment below and let me know what angel numbers you see most, and if you found this valuable I would be so grateful if you share it with a friend.